So what can we say about it? Well, not a lot really, the trailer is only the briefest possible glimpse at what’s likely to be in the game. None the less, it seems like everyone from the movie is here, from villain Kylo Ren to circular droid BB-8 to new characters like Rey and Finn. And it also seems to maintain the… somewhat light hearted sense of humour from the other LEGO adaptations too, which could be a breath of fresh air for some people. But what do you think? 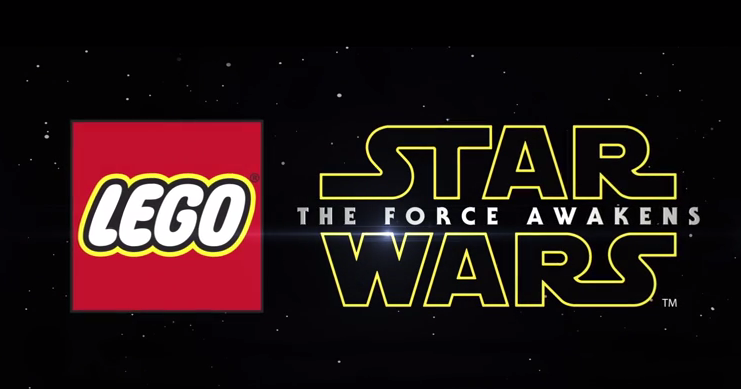 Are you excited for the new LEGO adaptation of Star Wars the Force Awakens? Or would you rather see the characters in other games, like Disney Infinity or a non LEGO related adaptation?